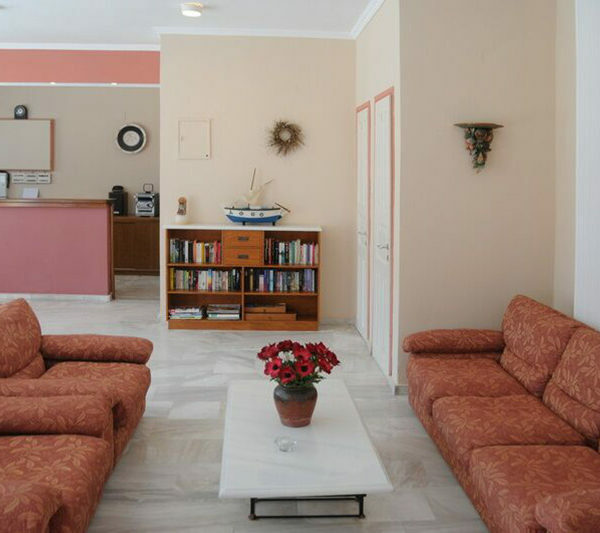 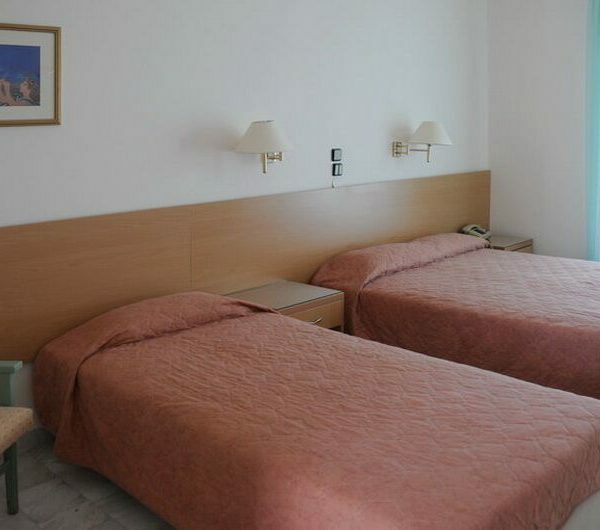 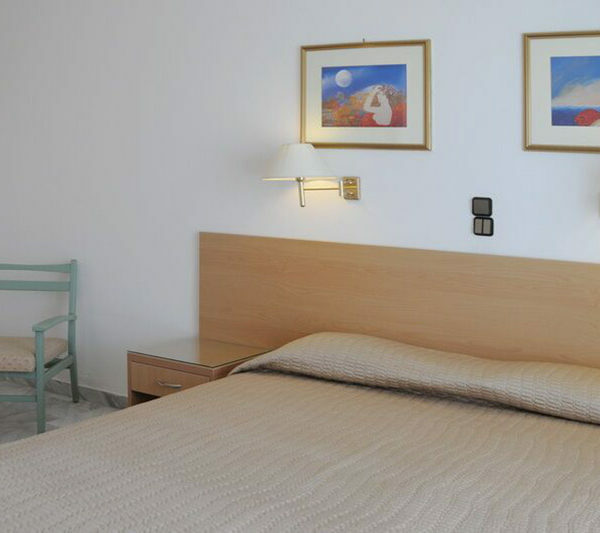 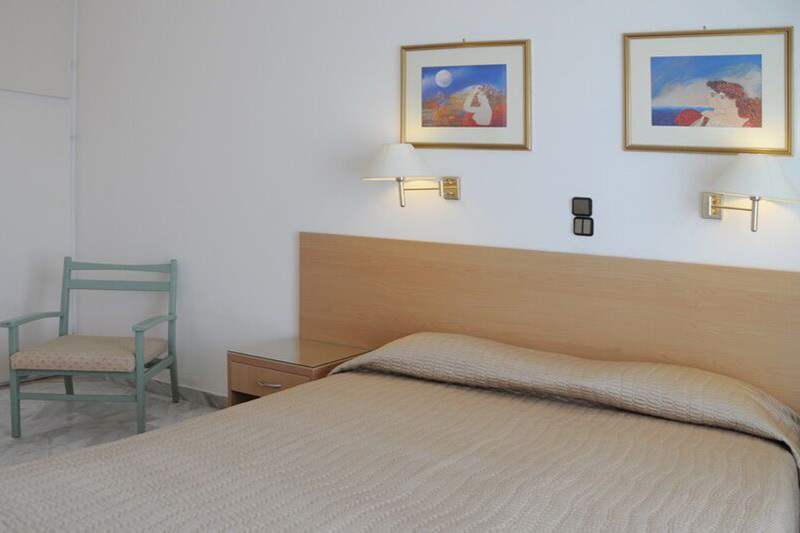 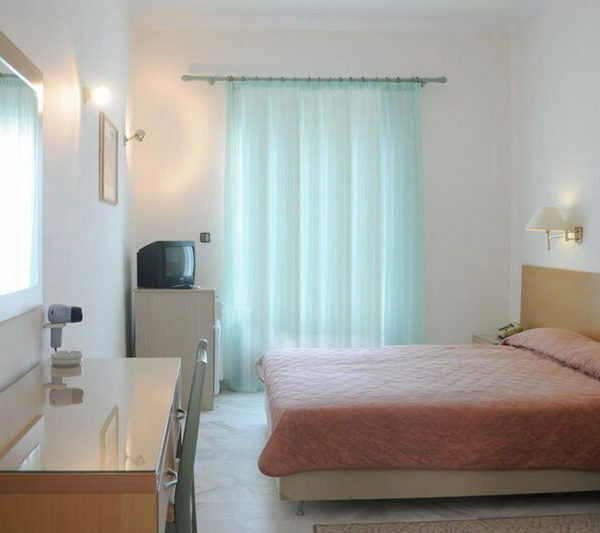 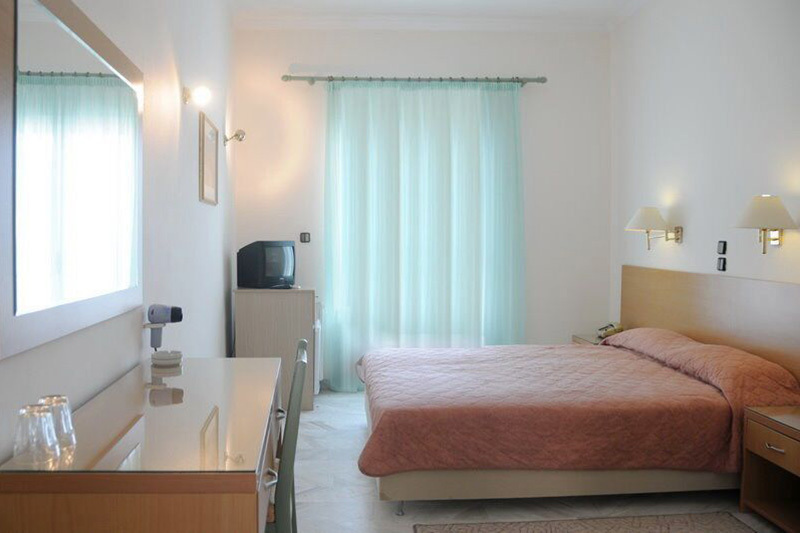 philosophy, you will feel at home at Katerina Hotel Aegina. 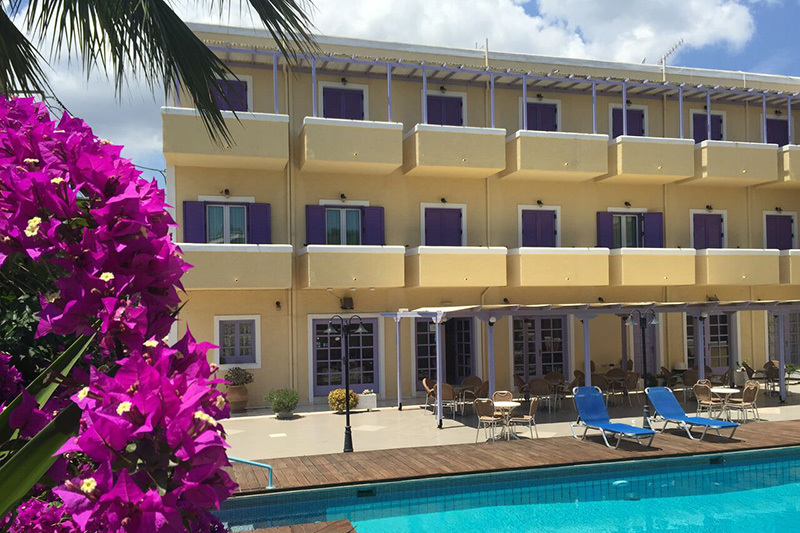 In the embrace of the beautiful hotel, the sea and absolute serenity summer, will take care of this holiday unforgettable. 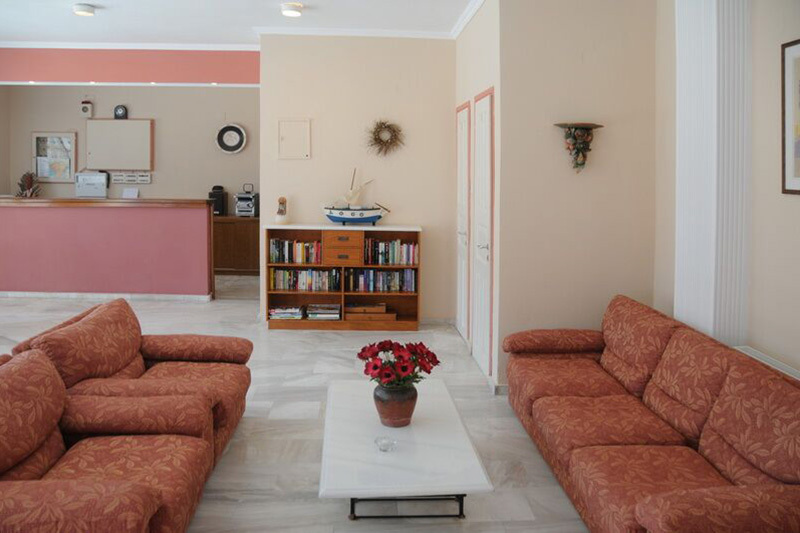 Always with a smile, we will offer generously our services and we will help you to strategizing your vacation. 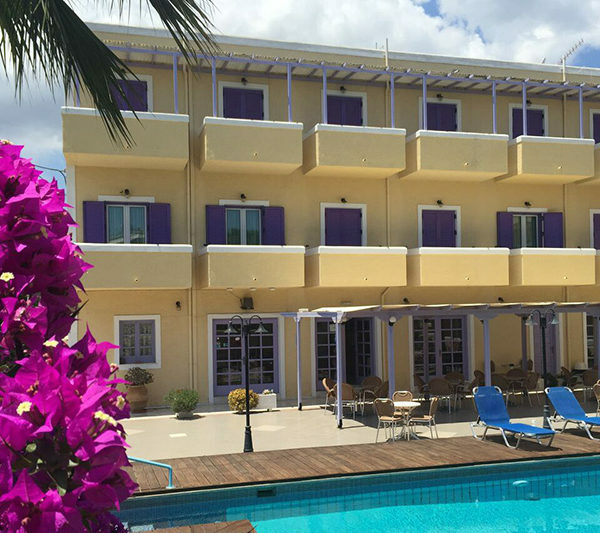 Ideal for short or extended stay, our hotel offers: high quality reception services, accommodation, high quality and a unique environment, which includes a cozy lobby and a friendly bar, an outdoor swimming pool and sun terrace.